You might think that you have missed the boat when it comes to cashing in on Mexican real estate in the prime locations in Mexico such as Puerto Vallarta, Cancun, and Los Cabos, but there are still plenty of opportunities. Today is easier than ever for foreigners to invest in real estate for vacation rentals, particularly now that there are more websites such as Airbnb and Craigslist where you can advertise your properties for rent. Foreigners can buy real estate anywhere in Mexico, although there are different regulations for purchasing property within the restricted zones which include areas that are within 50km of the coast and 100km of a national border. Once you have purchased your property, you can begin the task of putting it to work for you by renting it out for either long term or short term rentals. Vacation rentals are rapidly becoming a popular choice for tourists visiting Mexico, with demand for rentals rising steadily. Just last year saw a 9% growth in the industry for popular destinations in Mexico. Occupancy rates are also rising for the top destinations. 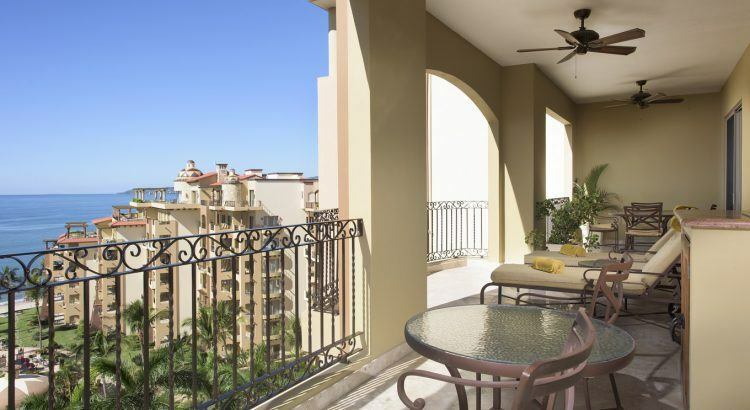 One of the major attractions of buying Mexican real estate for vacation rentals is the potential income you can enjoy. You can advertise vacation rentals in Mexico in US dollars, which means that you can enjoy premium rates and establish a stable income, particularly if you are renting your property during the high season, which is generally in the winter months. While you charge in dollars, you expenses, maintenance, and running costs can be paid in pesos, so you can expect to make a good return, even before you consider any appreciation your property might enjoy over the years. In the past, revenue from vacation rentals in Mexico went somewhat under the radar, but new tax laws for owners and property investors have made paying taxes on any income from vacation rentals enforceable. Be sure to consult a tax attorney to ensure you don’t fall on the wrong side of the law. Not only can you use your real estate investment for vacation rentals, you will also have somewhere to arrive to in Mexico that you can call your own. The beauty is being able to rent your property when you do not wish to use it.